The collective is made up of specialists in a variety of sub-fields, including colonial and postcolonial studies (Benita Parry, Neil Lazarus, Paulo de Medeiros, Pablo Mukherjee, Rashmi Varma, Sharae Deckard and Sorcha Gunne), American studies (Stephen Shapiro, Nick Lawrence, Myka Tucker-Abramson), and modern British and European literatures, including British devolutionary studies (Graeme Macdonald, Paulo de Medeiros). 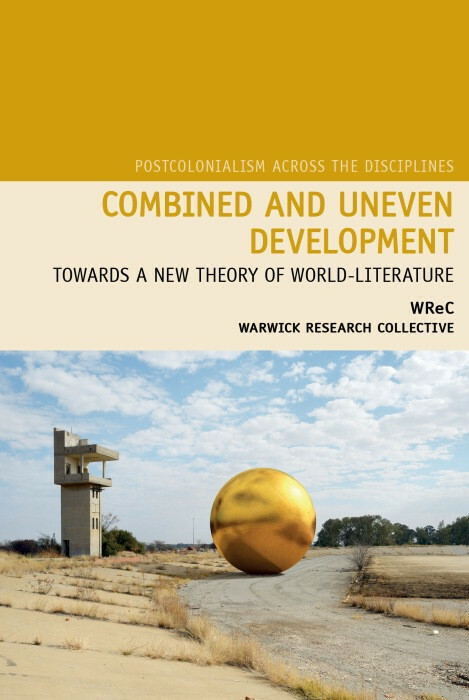 Although we bring disparate backgrounds to bear upon the question of what might constitute global literary studies in the twenty-first century, we share a materialist commitment to pursuing the cultural implications of theories of combined and uneven development. We invite members of the international scholarly community and, in particular, prospective graduate students to contact us for the purposes of exchange, collaboration and debate.